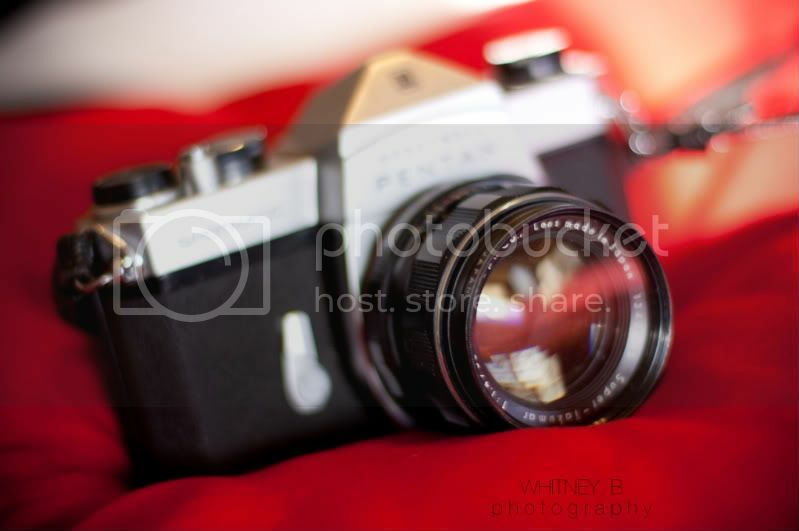 Whitney B Photography | Phoenix Wedding & Lifestyle Photography: Aperture & a New Love For Old Cameras. Aperture & a New Love For Old Cameras. Aperture. A word I've come to love. I simply love aperture. First off, my homework for my Digital Photography class inspired this post completely. As you all might have guessed... it is my favorite class. The class I actually hate leaving. Yeah, well you should suspect a photographer might like a photography class. Completely blew my mind, who knew!? 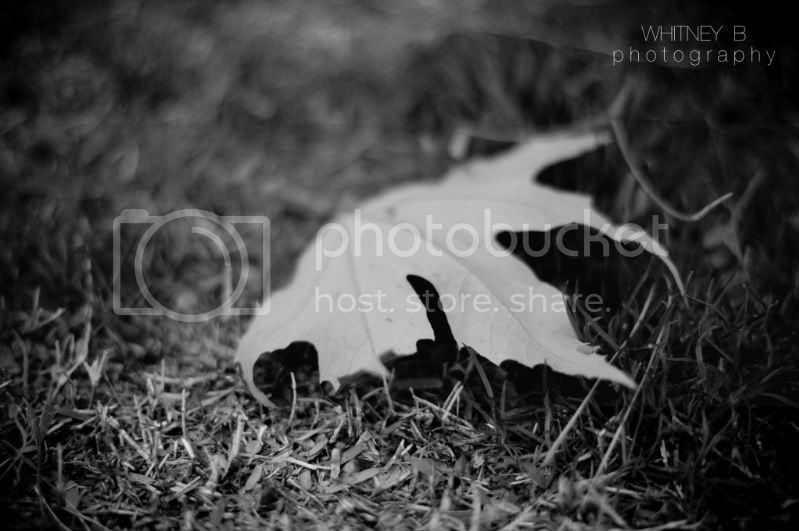 So anyways back to this word aperture, our assignment was to shoot at different apertures. With that said, I did just that realizing aperture was an amazing thing. Although I've always known aperture was an amazing, but it really hit me this time, aperture is the thing I concentrate most on when I'm shooting. 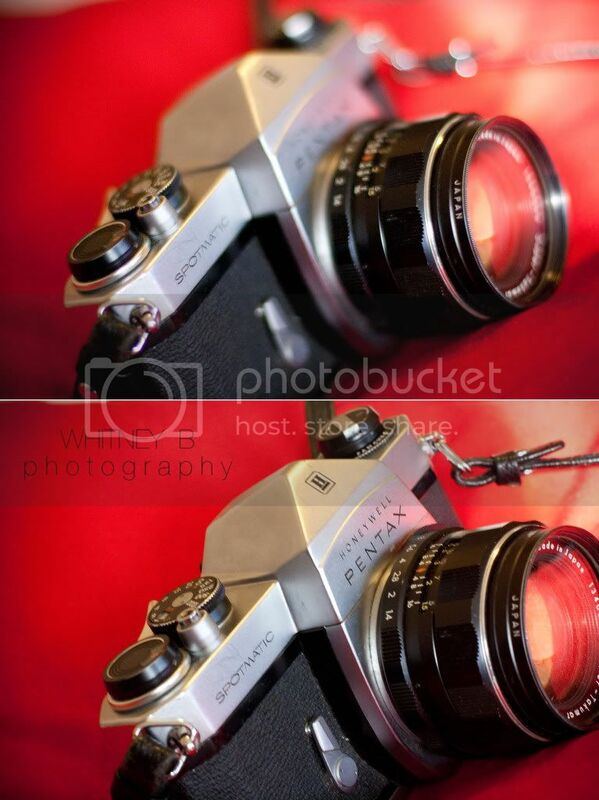 As I love the way my 50mm f/1.4 lens expresses aperture at it's finest. I love the images it produces, AH. I love this. As I wanted to show I definitely love shooting with larger apertures. 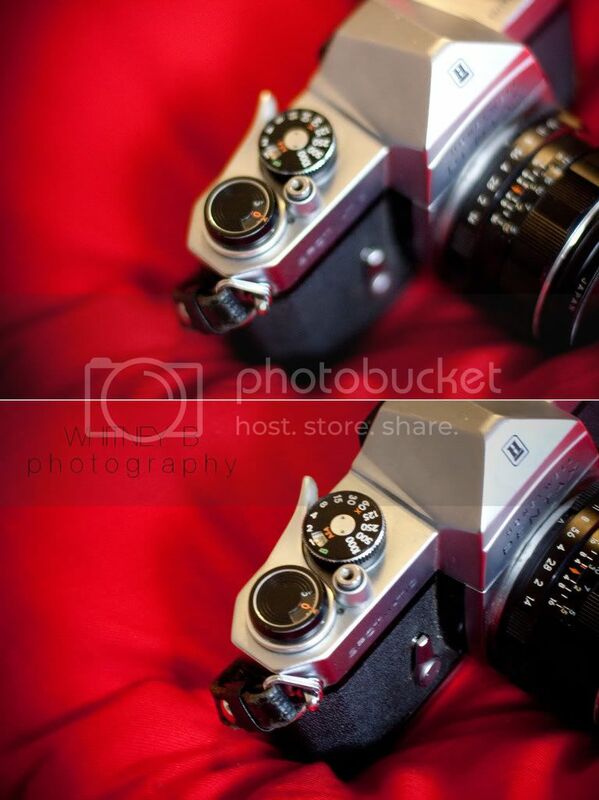 AS yes, this may be confusing, larger apertures are smaller numbers, that produce a smaller depth of field. Photography world is crazy, but you gotta love it. Now off to write a bio on my favorite photographers! AH, so many to choose from. Stay tuned for my weddings coming soon to the blog!